Make your property stand out with stunning photographs, aerial videos, 3D virtual tours and interactive floor plans. 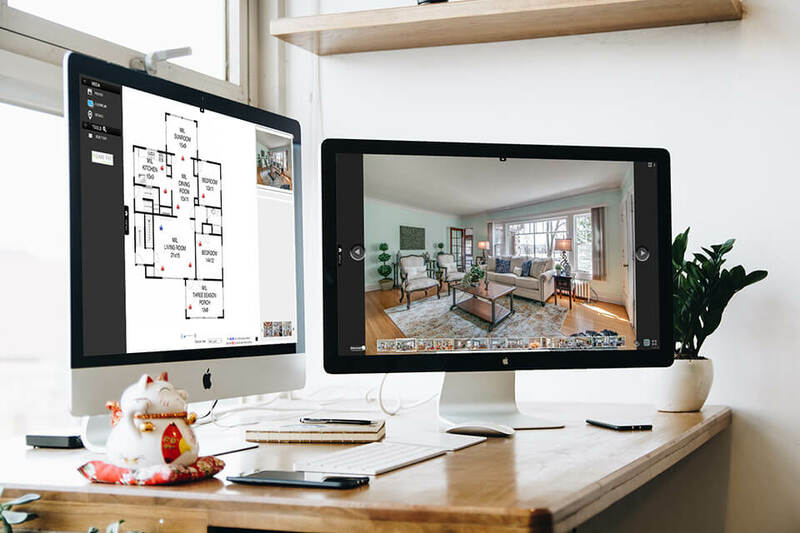 Beautiful pictures come alive when placed in the floor plan drawing of the property, giving buyers a true sense of layout, unavailable with photos alone. Simply click on the camera icon to see the view from that location in the house. We capture high quality HDR images and aerial drone photos and videos for a beautiful display of the property. 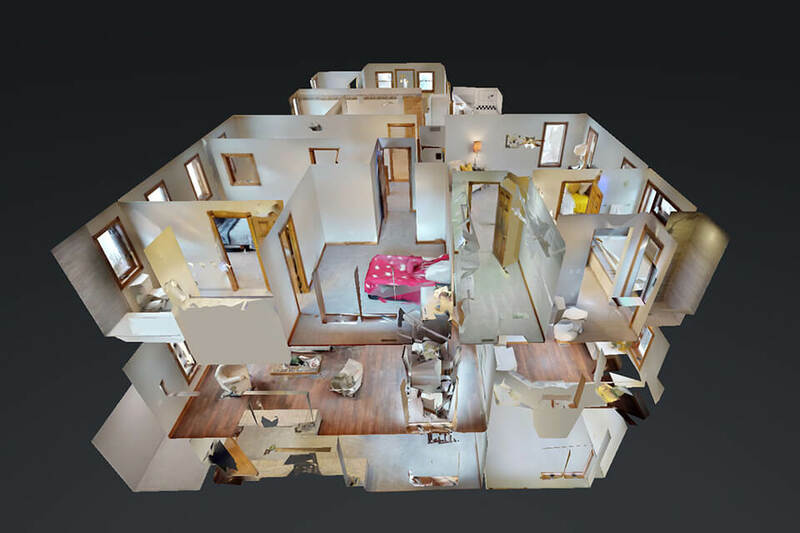 The 3D tour is a doll house view with a virtual reality walk-through, providing an immersive experience that is typically available only in person. Square Feet Floor Plans bring listings to life by providing valuable visual insight at an affordable price. Soon after we bought our first home, we started Square Feet to help agents better identify good homes for their buyers, and for buyers to more quickly narrow in on homes that best fit their needs. 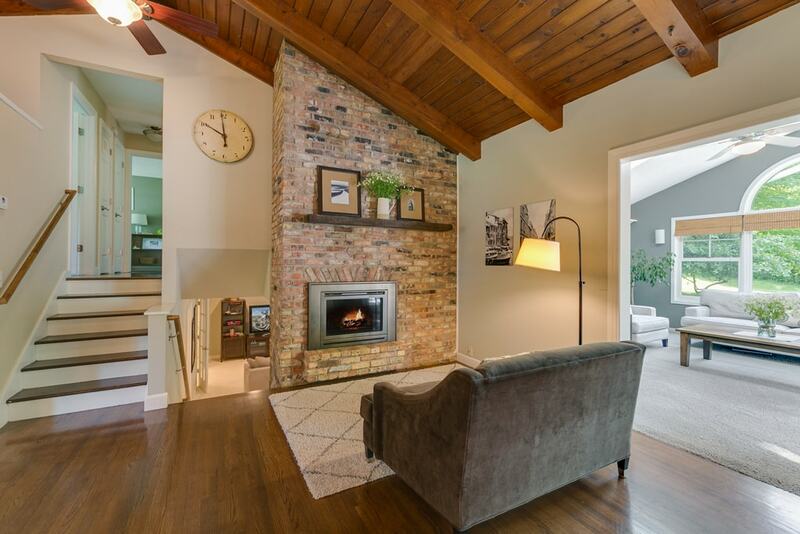 We started with 2D floor plans and photography, which caught quickly in the market. By customer request, we have since expanded our services to include 3D floor plans and aerial photography and video. Many realtors love that they can focus on other tasks, because they no longer have to measure listings themselves. Frequent positive feedback from sellers, realtors and buyers continues to support our original idea that buyers want and need the insight our services provide. Thanks. And great work on the last two shoots (as always). The photos look really great. Also, I talked to the owner and he paid his compliments to you for the job you did and how you handled everything...so nicely done. Thank you for the Photos and IFP. As always, great work! Thank you! Thank you, your contact data has been successfully sent to Square Feet Floor Plans.